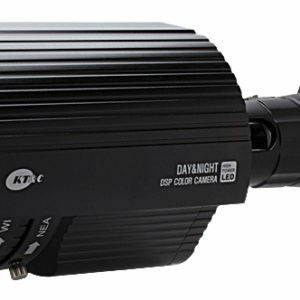 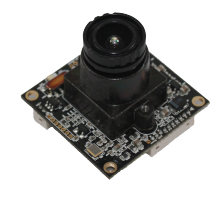 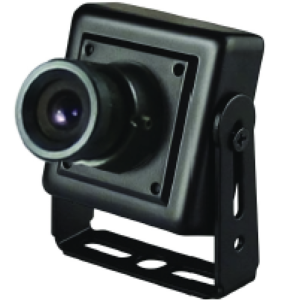 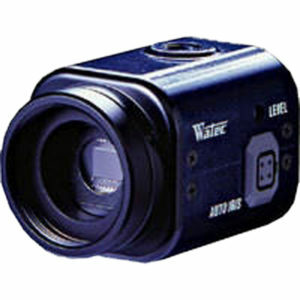 Watec’s WAT-910HX-EIA low-light, dark-field camera is truly above its class with its excellent 3D noise reduction capabilities and high sensitivity at 0.000005 lux. 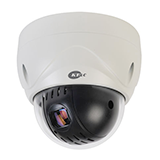 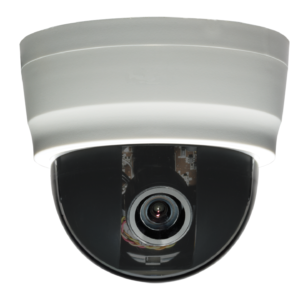 The Watec WAT-910HX has a reliable motion detection feature and a digital wide dynamic range for a highly favorable viewing experience. 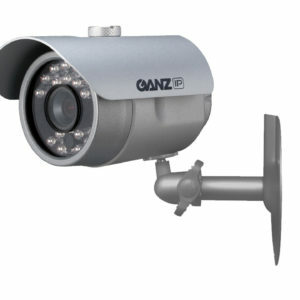 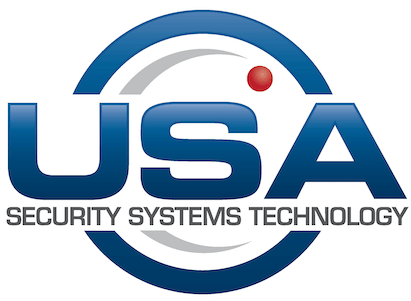 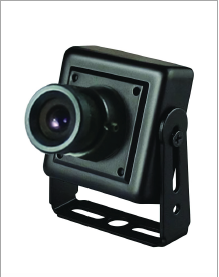 It is specifically designed to various lighting conditions through frame loss compensation.